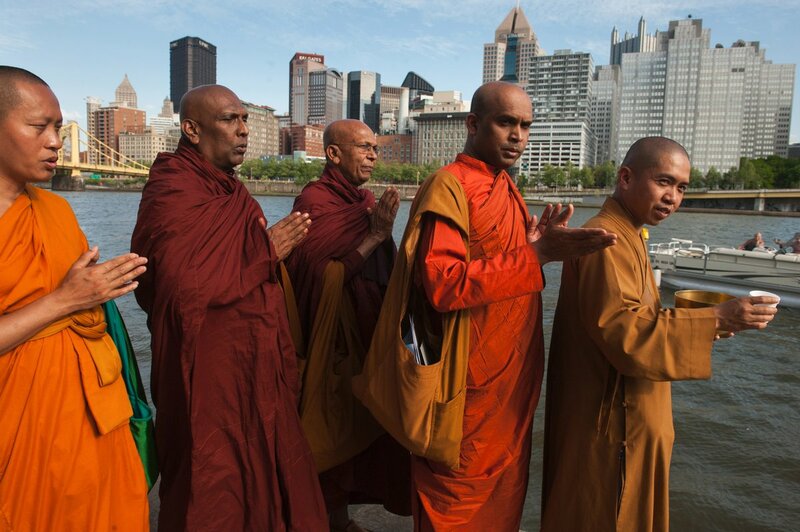 Many Traditions. 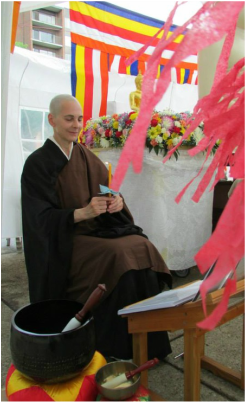 One Root Teacher. 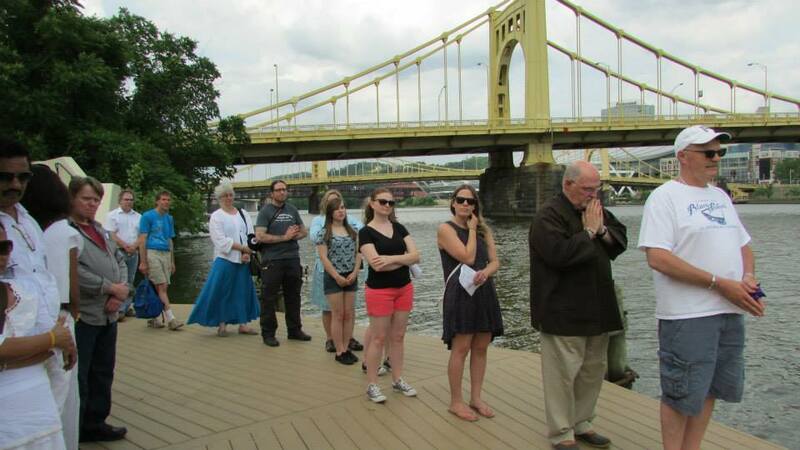 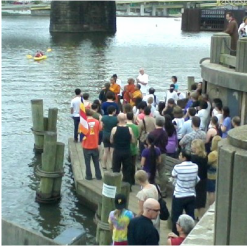 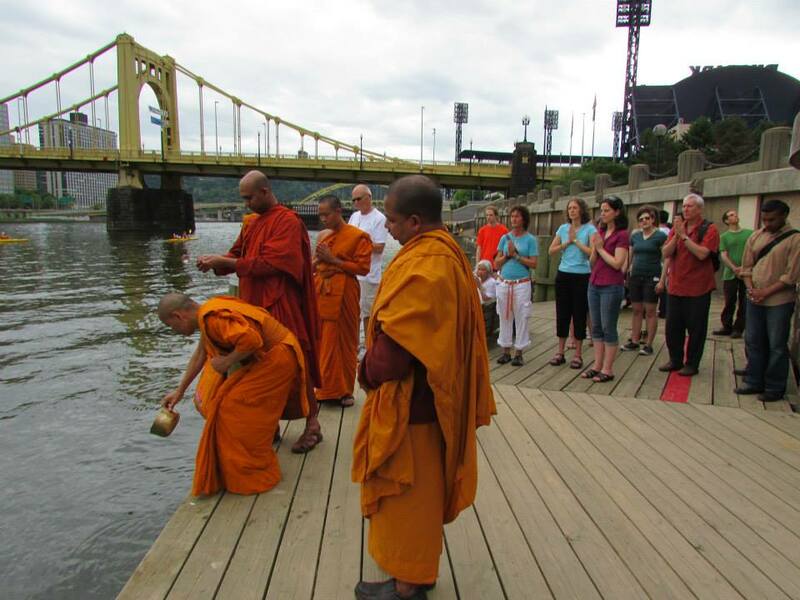 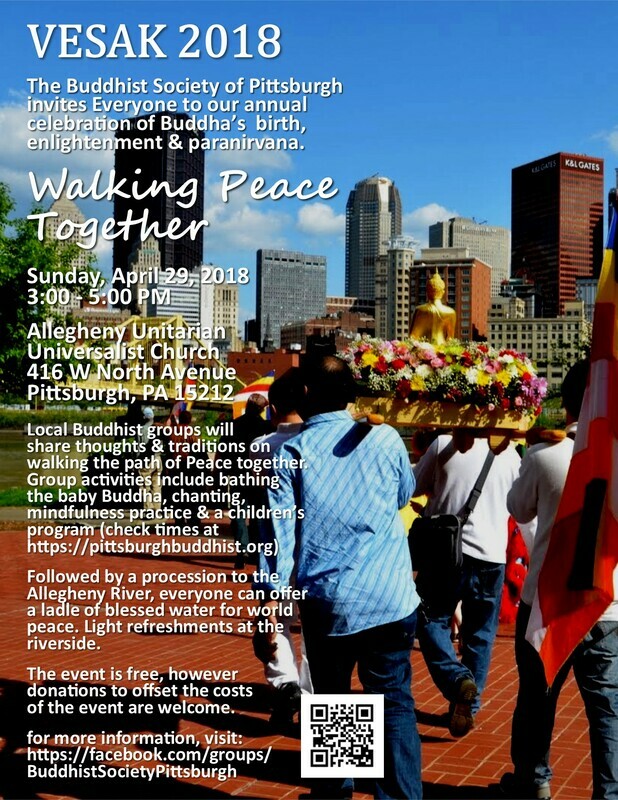 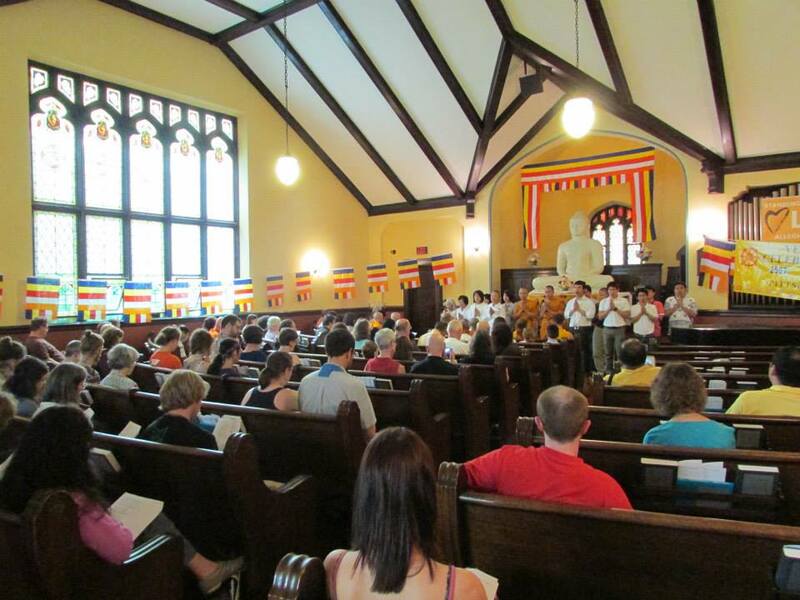 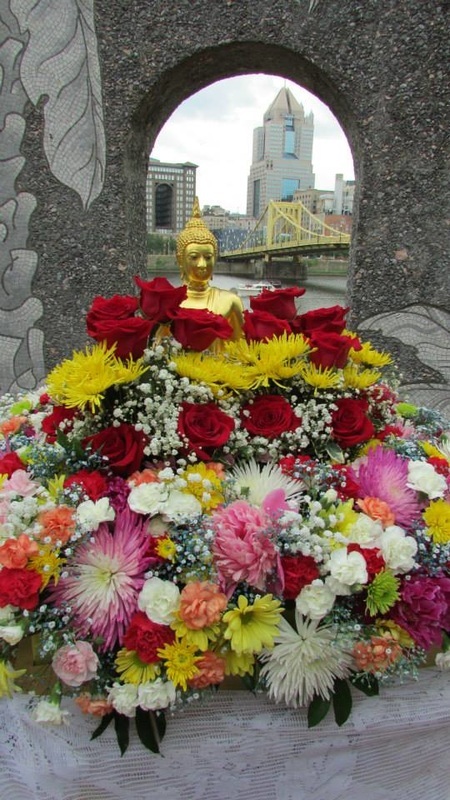 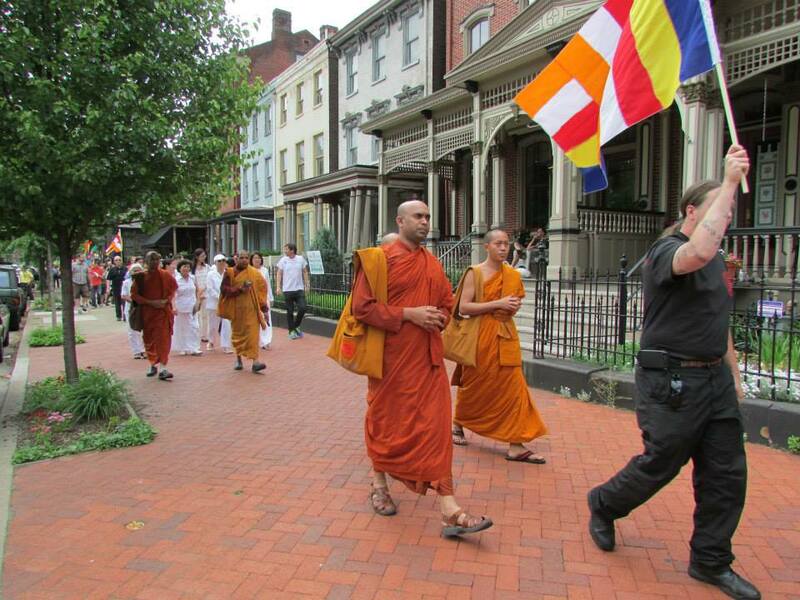 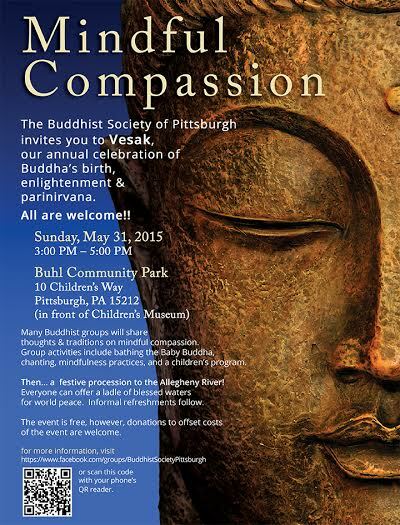 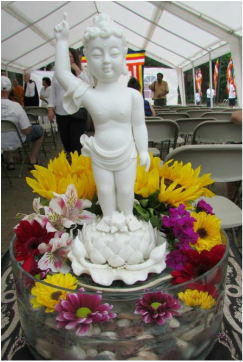 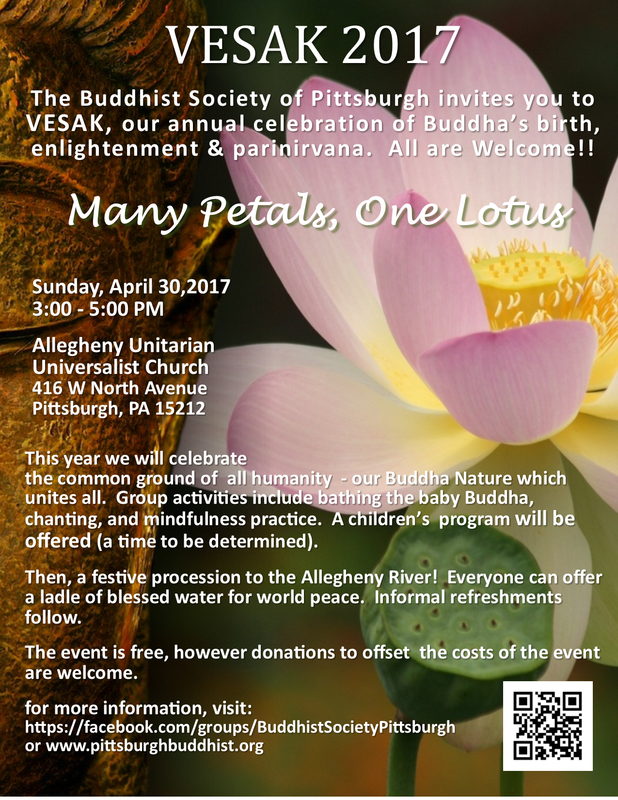 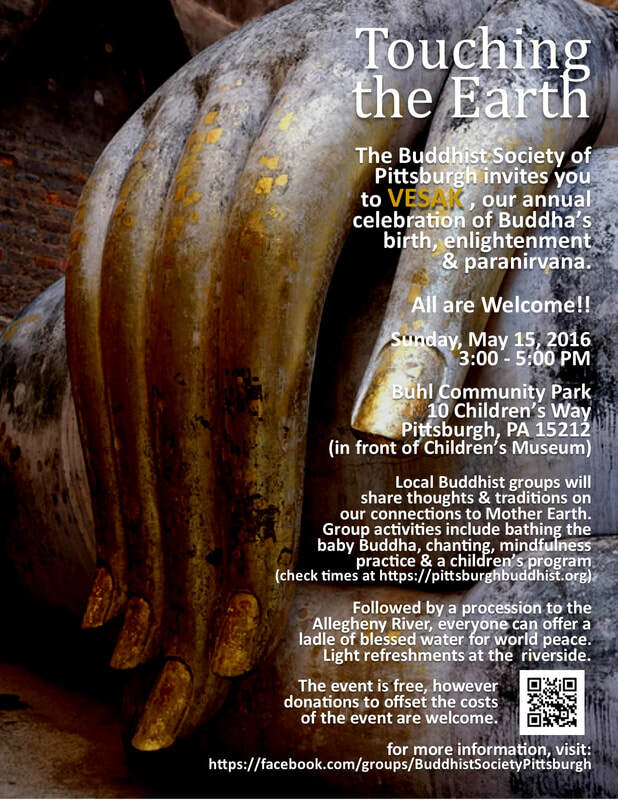 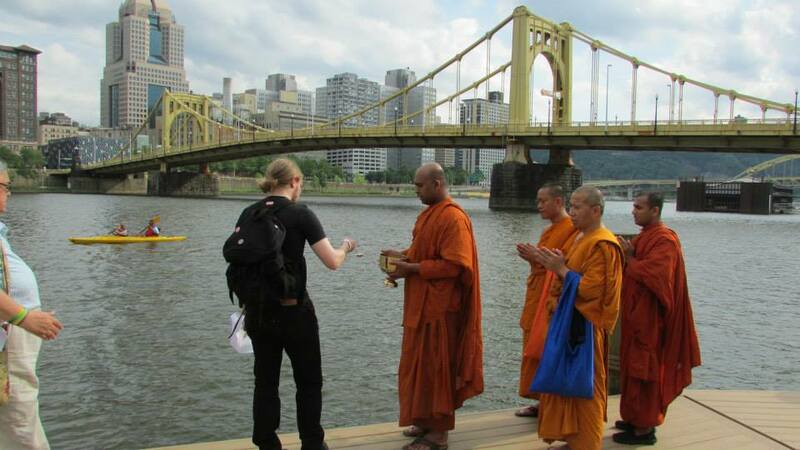 Since 2009, the Buddhist community in Pittsburgh has come together to share VESAK, the annual celebration of the birth, enlightenment and paranirvana of the Buddha Shakyamuni. 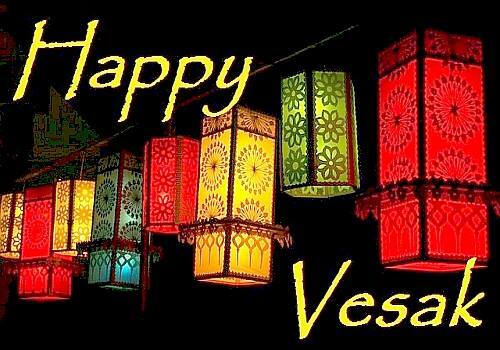 Vesak (aka Visaka, Vaishaka, Buddha Purnima, the Full Moon Day, Saka Dawa) is a name for the May full moon, under which it occurs. 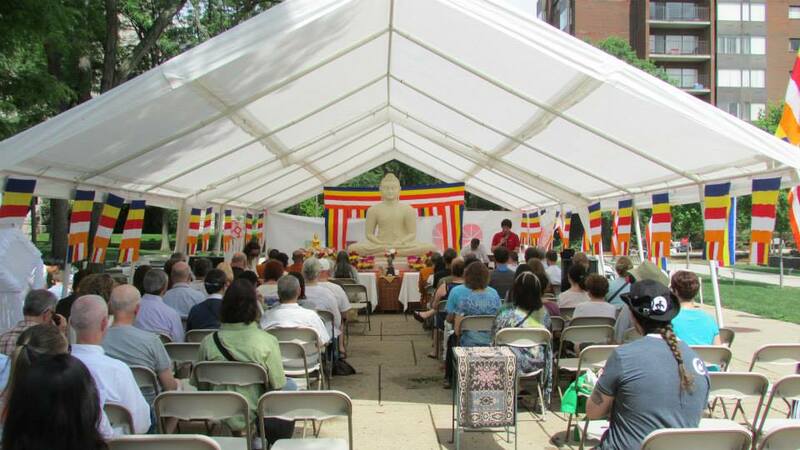 It is an occasion where each ​Buddhist center shares their practice and we have an opportunity to experience the richness and variety of all the Buddhist traditions. 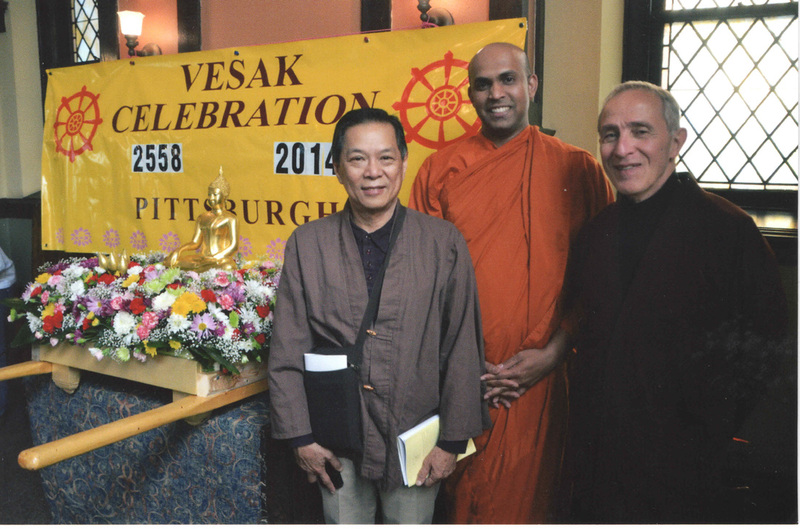 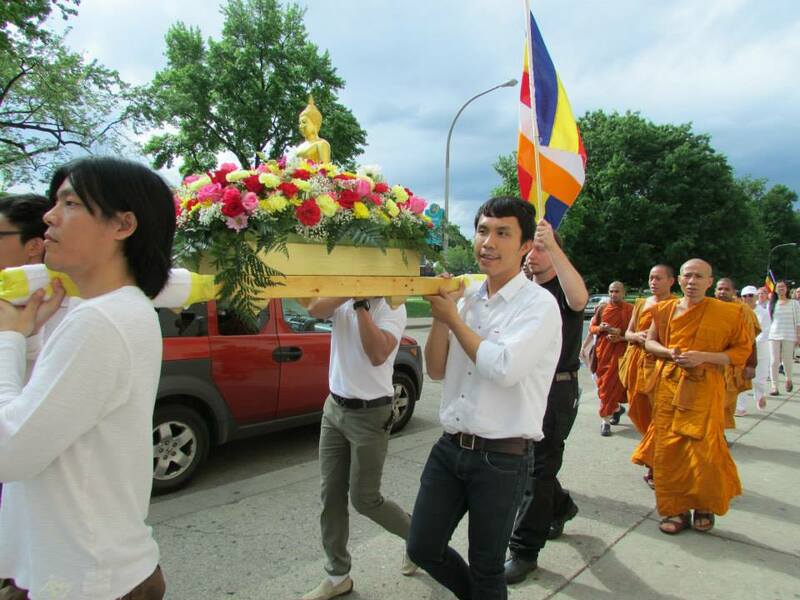 Don't Miss our 10th Anniversary Vesak Celebration on April 28th!